Pay Invoice | Live Your Life, ink. Easily pay your invoices online with your Credit Card or Paypal! Just fill in the Invoice Amount and Invoice Number to the left and hit the Pay Now button! 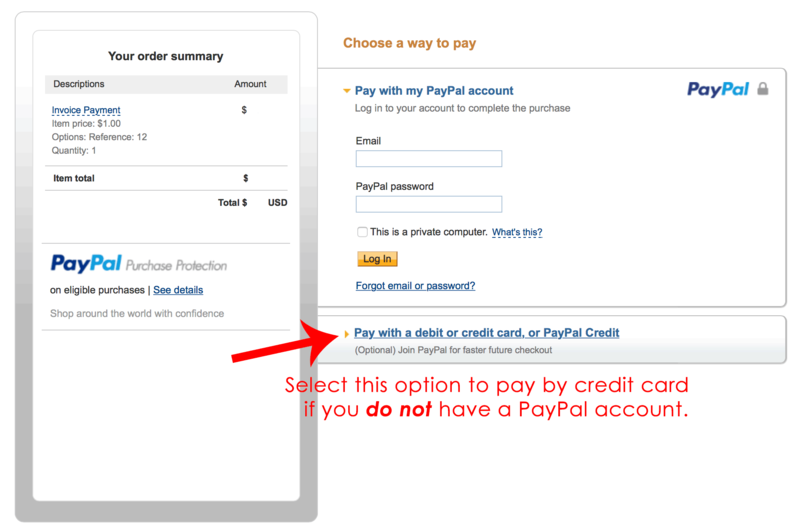 On the next page you can login to PayPal (if you have an account), or you can Click the Pay with a debit or credit card link below the login to make a payment WITHOUT creating an account.